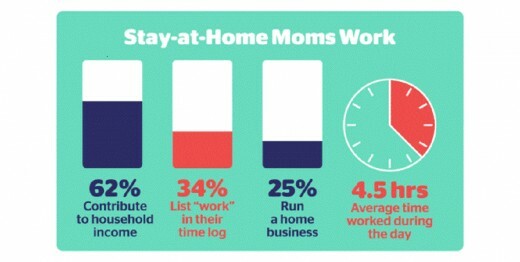 The Benefits of Being a Working Mom's VS. The Benefit of a Stay at Home Moms! So what are the benefits of a parent who stay at home? What are some of the things parent gain with monetary value and what is it that they would lose? When a parent decides to stay home with the children, there are benefits, and there are some disadvantages. Some view the choice of being a stay at home parent exclusively as a loss of income in the home. In reality, staying home with the kids are priceless. Whether a parent stays home with the children or work is the most passionately disputed and sensitively loaded question that most parents face. Another issue many parents ponder is if children better off when a parent work or stays at home? What are the benefits of being a stay-at-home parent? There are many advantages, but the most significant is being available for the child. Home is where a child learns many things. They learn who they are, behavior habits to their values. Children have unique gifts, personality to form, and talents. Home is the best place to assist a child with those special aptitudes to make sure they are discovered and celebrated right. Moreover, there is evidence that is quite firm that staying at home with a child during their initial year holds long-term benefits. All mothers would love to pass on working to stay home with the children. But in reality, only a few have the comfort of being able to choose between staying home or working. Both situations have their pros and cons. 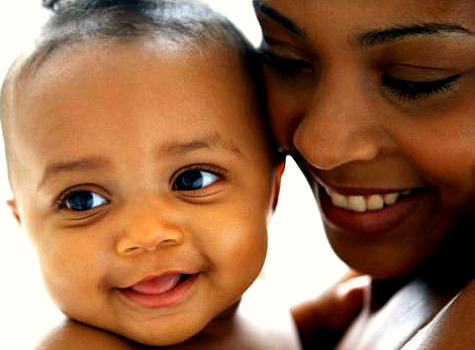 Mothers hold the weight on their shoulders of making the most significant decisions they can make as a parent. The benefits of being a working mother for the female is satisfying, and being able to pamper herself financially. 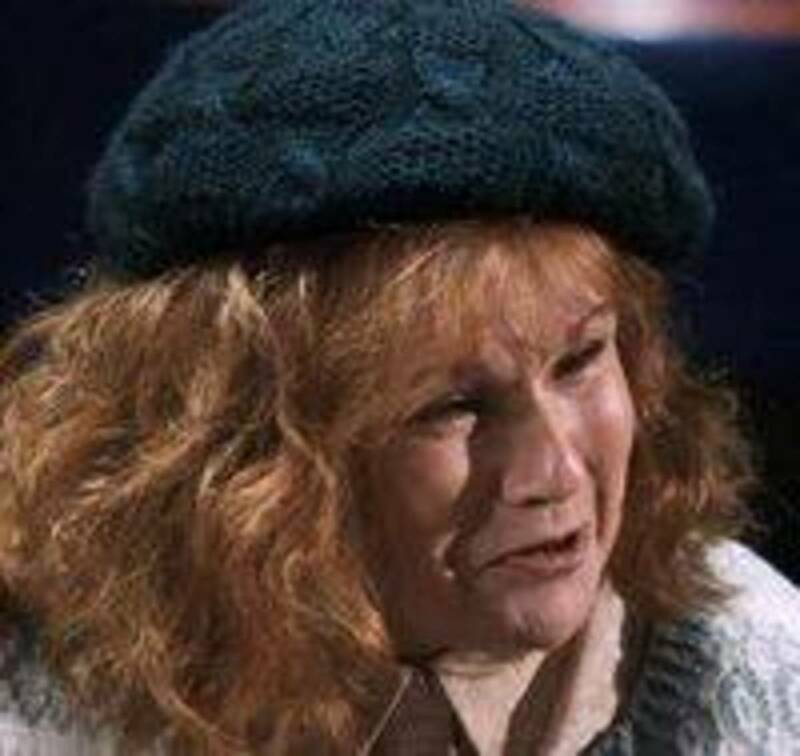 Also, although she loves her children, she will value that not everything in her life revolves around them or the home. Being a working mother keeps her in the spirited career-wise, keep her connected to the superior world, and maintain her intellectual inspiration. There aren’t benefits of being a working mother for the children because they don’t understand the extra paycheck is income to provide for the family. However, they will enjoy the perk of receiving things they want. Although a working mother will be financially able to provide for the child, she will feel guilty. There will be days where the mother’s heart will be broken on those mornings when the toddler is clinging to her in desperation to stay with her. Also, she will lose quality time with the child because after long hours on the job she’s exhausted, but what she will miss the most is "you time." 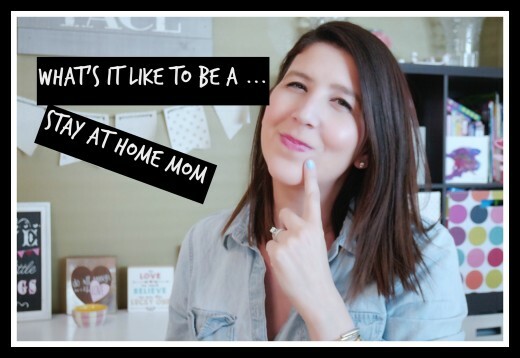 Some have the impression stay-at-home moms have much time on their hand, no; they do not have a ton of time to kill and not only do they work but, being at home is not as easy as it looks. Taking care of the home and caring for a child all day is the most important thing a woman can do. However, also it is like being fresh out of cold hard cash and being in the gym for nine hours’ straight with no opportunity to snag a moment for yourself. Nonetheless, don’t take my word the best thing to do is get out there and learn from other moms you enjoy being around. Indeed, stay-at-home moms have an extremely challenging, voluntary job that to some folks looks like a peaceful vacation full of getting well-deserved rest. Moreover, on some days the impression is right, but on other days it consists of making calls, doing laundry, running errands, cleaning and taking care of little ones who ask too many questions. However, stay-at-home moms do everything including making the ultimate sacrifice to have a happy family. The study shows that some experts in child development feel there is no replacement for the devotion and motherly love that mothers gives, especially if the alternative is an unstable, and poorly managed childcare. However, when faced with the dilemma to stay home with the children or go to work, it is not always an easy decision. 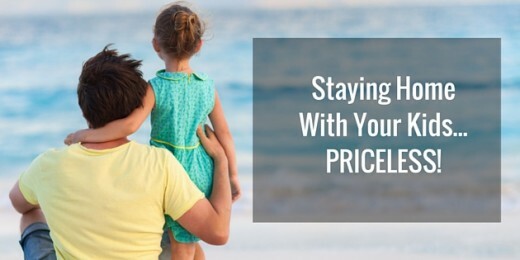 As a matter of fact, one would think that a stay-at-home parent live a life of luxury, but that is not truth a stay-at-home parent can sometimes feel as if they are trapped juggling many responsibilities. 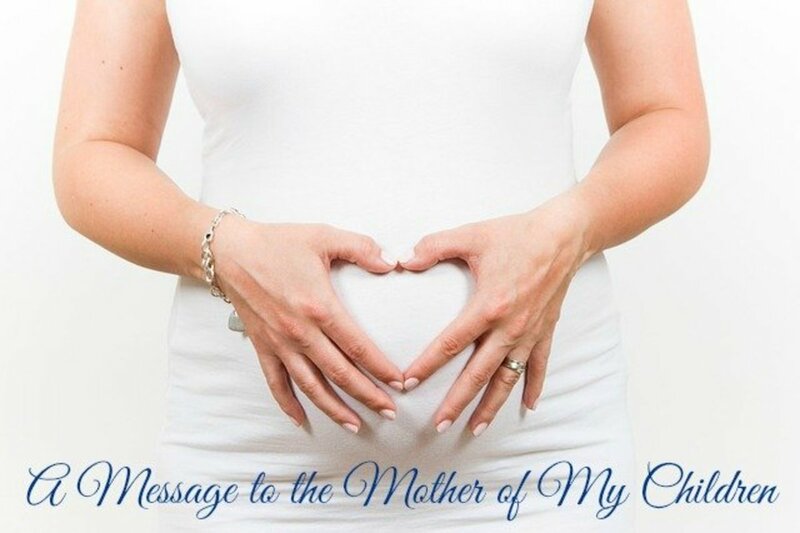 However, when a mother gives birth to a child she wants the best for her child. A mother always wishes that life's greatest opportunities be offered to her child. Many working females need to make a difficult decision of whether to focus on earning money equal to two incomes or stay at home looking after the child/children to ensure they are given proper care. With the cost of living continuing to rise it is not an easy decision. But one thing for sure as a stay-at-home mom, odds are you will always be available when your child needs you as opposed to the child being stuck in a low-quality daycare. 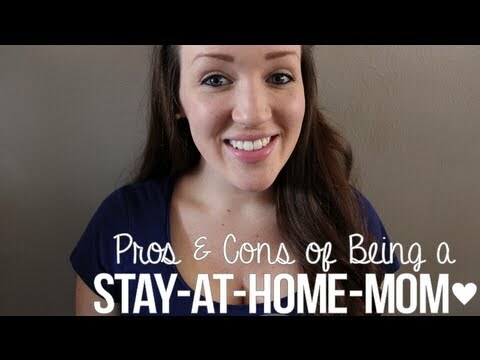 So let’s take a look at the pros and cons of staying home with the children or going to work. #1 Spend less money: Working in the American corporate world, an individual must maintain the job. She must dress and look presentable, wear professional clothing, keep hair, nails, and makeup, and simultaneously take care of bills and weekly gas expenses. It can be surprising how much money it costs to get through a weekly routine of fulfilling a job. #2 Sometimes Females feel unfulfilled: Just taking care of the children, cooking, laundry, and grocery shopping just isn’t enough to make her feel complete, she needs more. She needs her own income to be able to feel complete. #3. Staying at home can make a mother feel lonely and depressed: Sometimes a woman can feel lonely staying at home. She might fear to lose her identity after losing a career that once made her feel complete. Taking care of children, doing laundry, grocery shopping and taking care of her spouse just isn’t enough to make her feel her own value. She can get depressed and thus she needs to find a way to feel complete and find happiness again. #4. Stay-at-home mother misses working outside the home: A stay-at-home mom get lonely at home all day, and she needs to feel she is appreciated which makes her miss the important she felt working and the interaction she had with the co-workers. Also, she misses the schedule paycheck she receives each week. Mastering run the house is good but not enough to prevent her from miss working in corporate America. The stay-at-home mother may feel guilty and stress when the finance falls a little short now and then like it all their fault due to she no longer contribute to the funding. #1 Double income is missed: If you are a mother who is used to working you may miss working in corporate America and losing a salary can be a little too much for a family to adjust. #3. Staying at home can make a female feel lonely and depressed: Sometimes a woman can feel lonely staying at home. She might fear to lose her identity after losing a career that once made her feel complete. Taking care of children, doing laundry, grocery shopping and taking care of her spouse just isn’t enough to make her feel her own value. She can get depressed and thus she needs to find a way to feel complete and find happiness again. 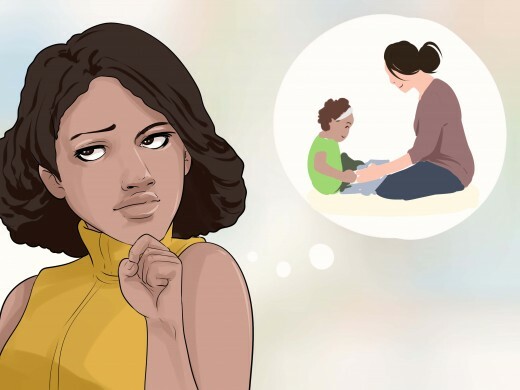 Being a stay at home parent, versus a working mother that put the child in daycare are a situation where parents have to choose what is best for them and the child. The decision for a mother to stay-at-home sometimes comes with significant consequences. In some cases, losing a source of income is a financial burden for parents to overcome. However, most folks figure out how to survive with monetary benefits and the time spent with the children overshadow the costs. As a mother, if you were blessed with an opportunity to choose between being a working mom or a stay at home mother which would be your choice? 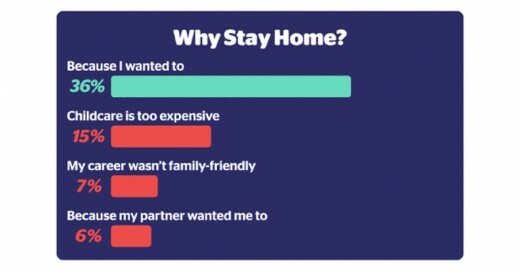 The Percentage of why-stay-at-home mom are at home.